JOHNNY ABRAHAMS was born in Tacoma, Washington and now lives and works in New York City. He studied at Evergreen State College in Olympia, Washington. 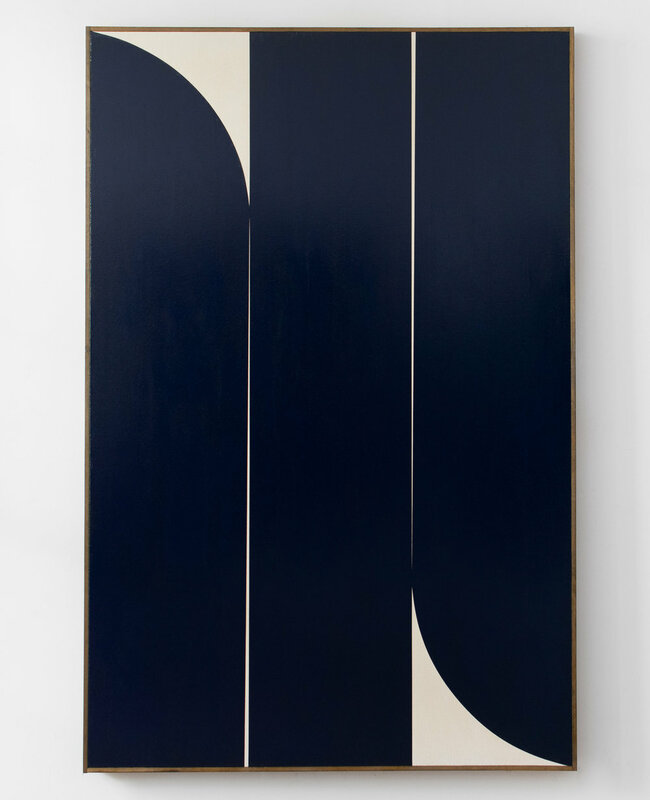 His paintings speak the language of Minimalism suffused with an op-art strategy and sensibility and an affinity for the post-war tradition of the shaped canvas. Abrahams’ work debuted at Frieze London in 2013 with Jack Hanley Gallery. More recently, he has had solo exhibitions in New York, London, San Francisco, and Dubai.